What’s the Lewis Hamilton buzz cut? Motoring enthusiasts and the entire British population hail Lewis Hamilton as one of the best drivers in the world today. He certainly proved this by being the youngest Formula One World Champion, which he won in 2019. Aside from dating lead Pussycat Doll, many fans also idolize the Englishman for his buzz cut. The buzz cut itself is a pretty straightforward hairstyle. 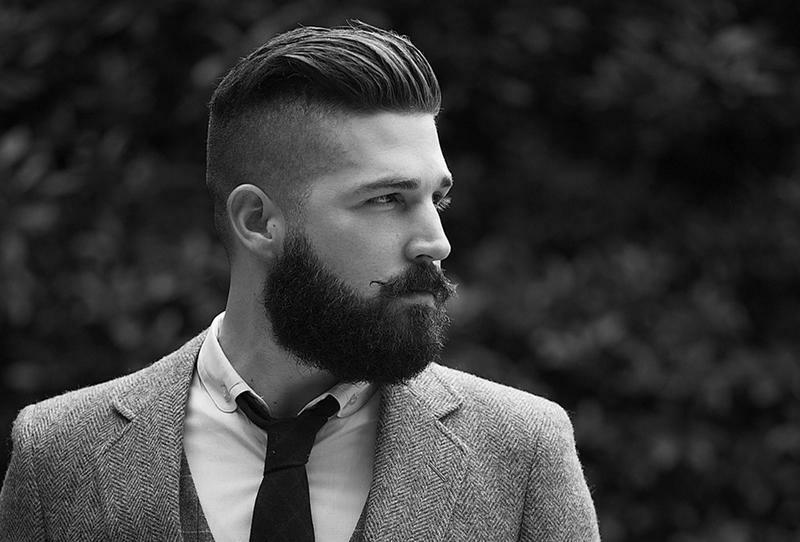 Popular among men, it is a cut where the hair is kept as short as possible, but not entirely shaving them off. Since the electric razor is the easiest tool to achieve the style, it gave the rise to the term “buzz cut” which is the sound a razor makes. This does not mean, though, that the razor would be the only thing used when doing the cut. Scissors will still be used in order to shorten the hair prior to using the razor. This reduces the chances of the razor getting jammed. Many of Lewis’s motoring fans have even imitated his cut while watching him race in the Formula One cup. The Lewis Hamilton buzz cut distinguishes itself from other skinheads by ensuring an even cut although out. 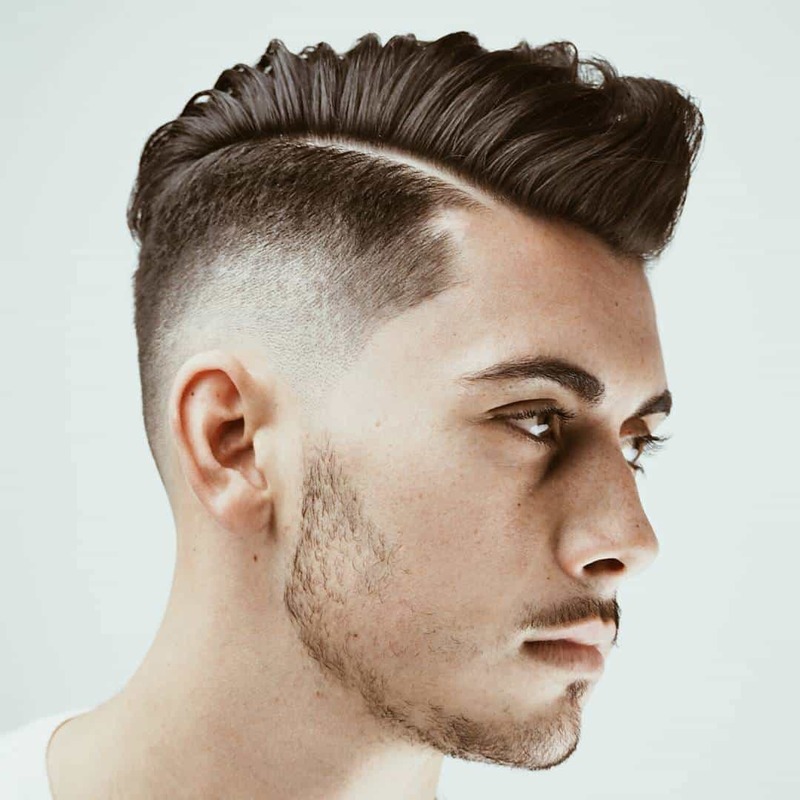 Furthermore, the style is enhanced by intentionally keeping a long sideburn, which is often not seen among other buzz cuts.